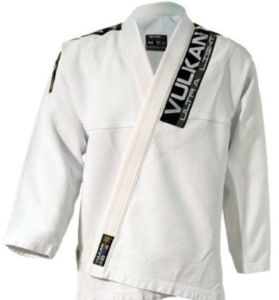 Vulkan gained prominence in 2002 as a premier brand with the purpose of revolutionizing the jiu jitsu market. 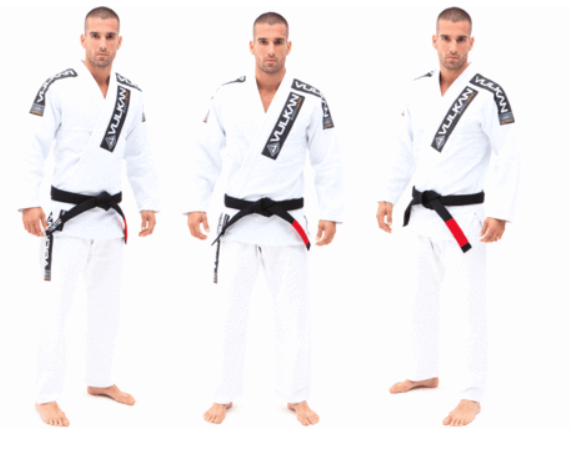 Their goal was to design a gi that was not only strong and durable but light and comfortable. From that desire arose the Vulkan Pro-Light kimono which became the benchmark gi worldwide. The Vulkan Ultra Light gi is extremely soft to the point you could probably nap in it. However, it is still durable and able to hold up to tough rolling sessions. The collar is nice and heavy while being firm. Overall, this gi clocks in at 2.6 lbs which is great if you are trying to make weight. The Vulkan Ultra Light gi is extremely lightweight but it doesn’t mean it’s not durable. It holds up well under heavy use and competitions. However, I must mentioned I’ve seen where other grapplers have experienced issues with the pants. The pants are quite basic on this model and don’t have reinforced knee patches. So after heavy use, it’s possible to blow the knees out a bit earlier than other models with reinforced knees. What this gi may lack in durability it makes up for in comfort. The Vulkan Ultra Light gi is well ventilated. So if you are a bit on the heat sensitive side or train in a hotter climate then this is for you. Since it is lighter than other jiu jitsu gis you don’t feel as weighed down as with other heavy fabric kimonos. During a hard roll session you will appreciate the lightweight feel and the soft cotton. As you probably already know I’m not a huge fan of BJJ gis that have too many patches and embroidery to the point they look tacky. 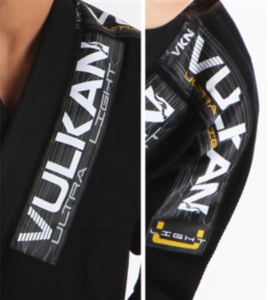 However, the Vulkan Ultra Light BJJ Gi has a stylish yet minimal appeal to it. The Vulkan Ultra Light BJJ g isn’t the cheapest but what you get in quality, style and durability make up for it. It’s a great option for a traveling gi and is excellent for competitions as its IBJJF approved. 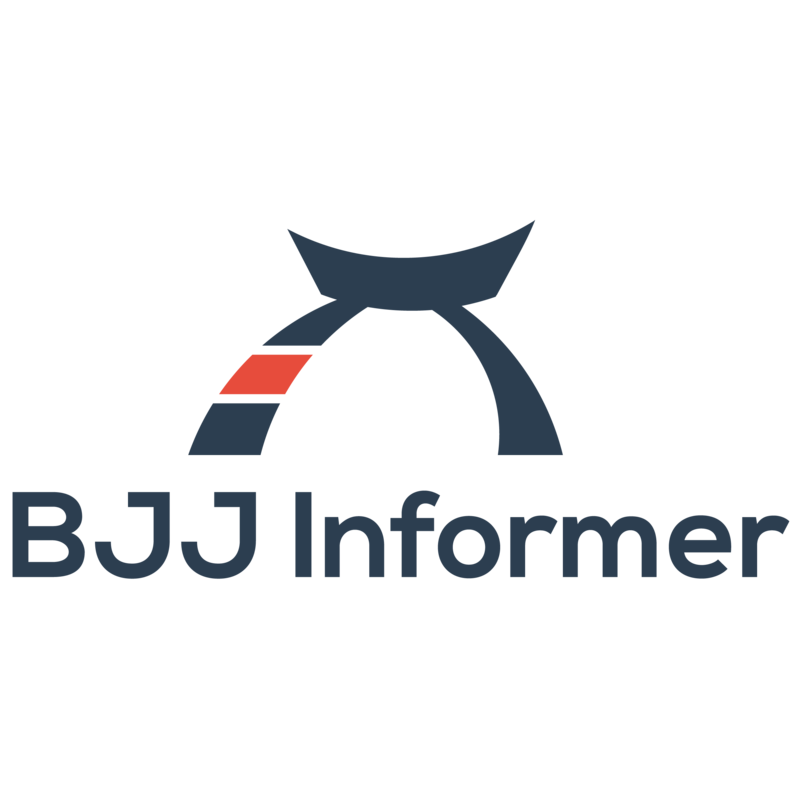 Vulkan is a pioneer responsible for ushering in quality and lightweight BJJ gis to the U.S. They pride themselves on never sacrificing quality and focusing on the little details and consistently exceeding their customers expectations.